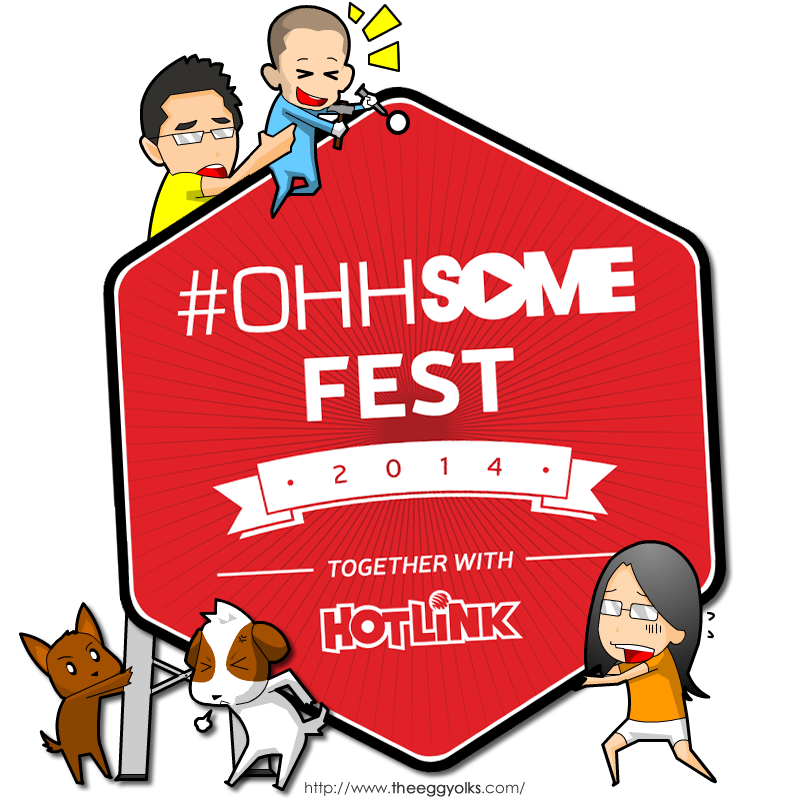 As I posted in our facebook page, we were invited to be one of the speaker during the recent Ohhsome Fest by hotlink. 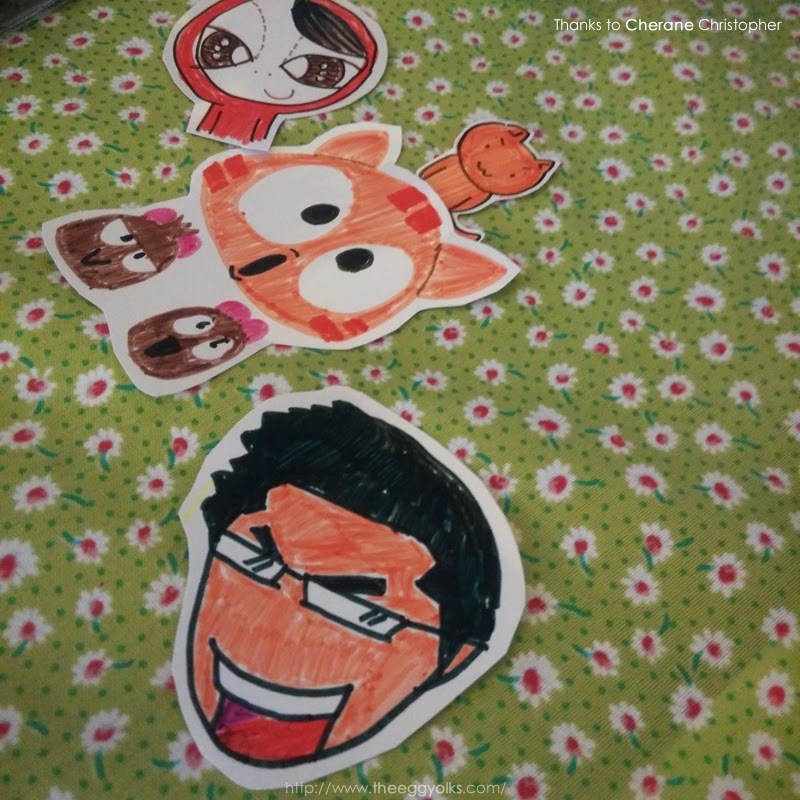 Initially, we planned to come together (Egg, Yolkie and I) but we happened to be travelling to Hong Kong a week before the event. 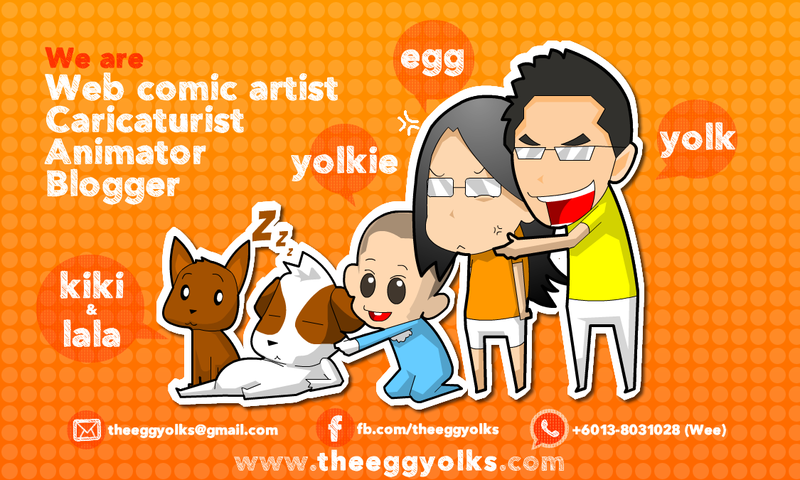 Egg decided to stay home and take care of yolkie while I fly alone to KL for this event. 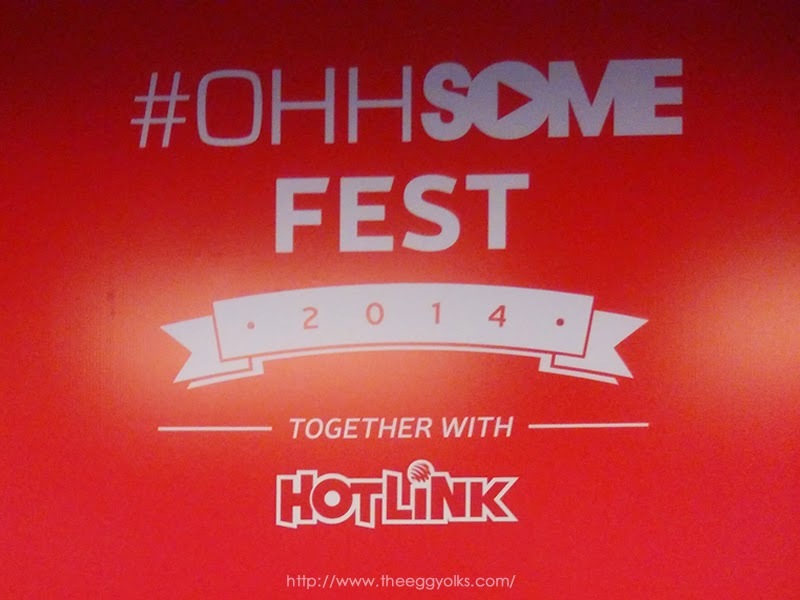 The Ohhsome Fest was held in Avenue K (opposite KLCC) on the 13th - 14th December 2014. 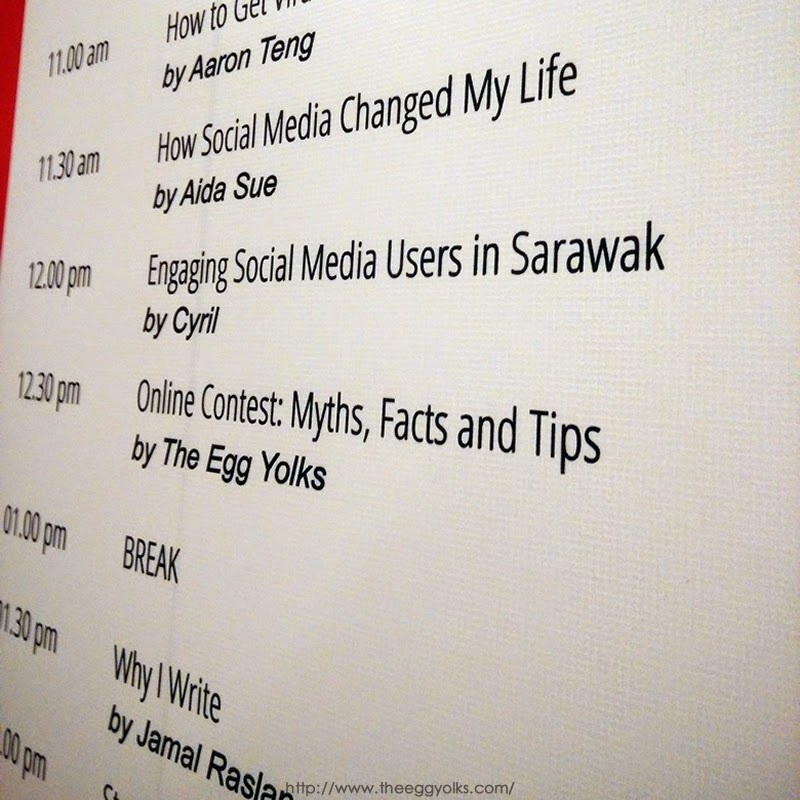 A handful of celeb bloggers and social media celebrities attended the event such as Jian from akiraceo, Pek Chek Kia from PCK, Ernest from Bro don't like that la bro, Kendrick from Kendylife, Cherane from Charchillies and even Cyril from Sarawak Bloggers. 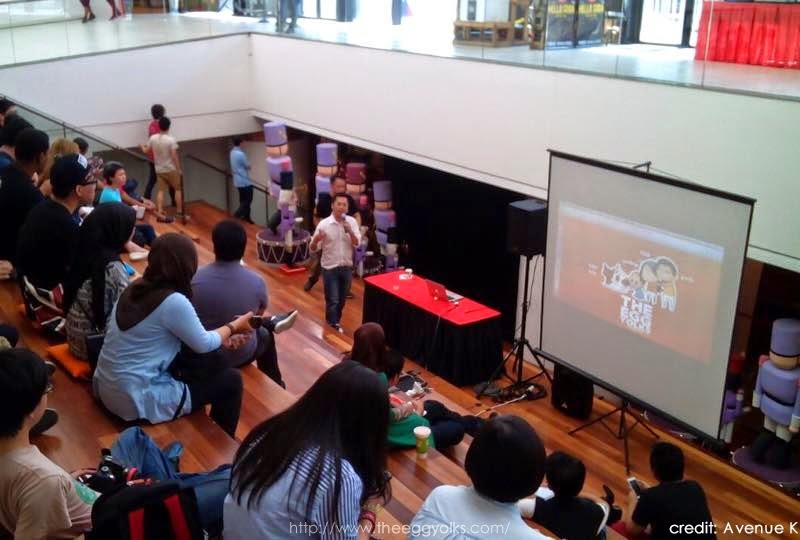 We had a great time and giving a talk to public isn't as hard as I expected. 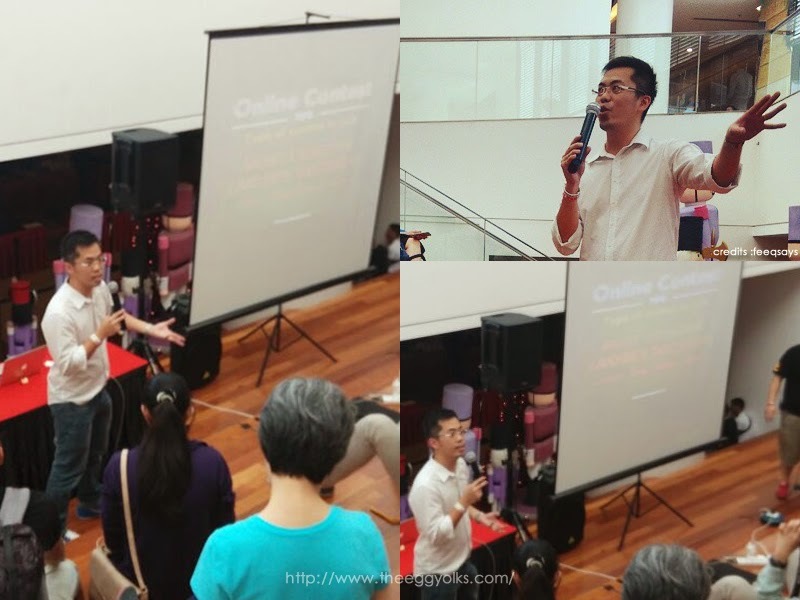 In fact, it was quite fun to interact with the audiences! I'm sure most of you know that we've been joining a lot of contest and we did win some from time to time (big and small). 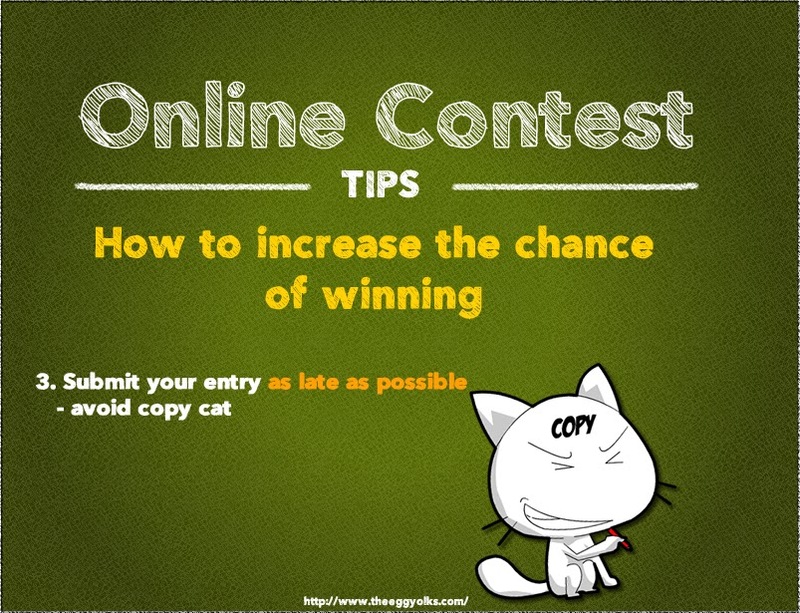 So I shall share some of my thoughts and maybe it could help you to win some online contests in the future. 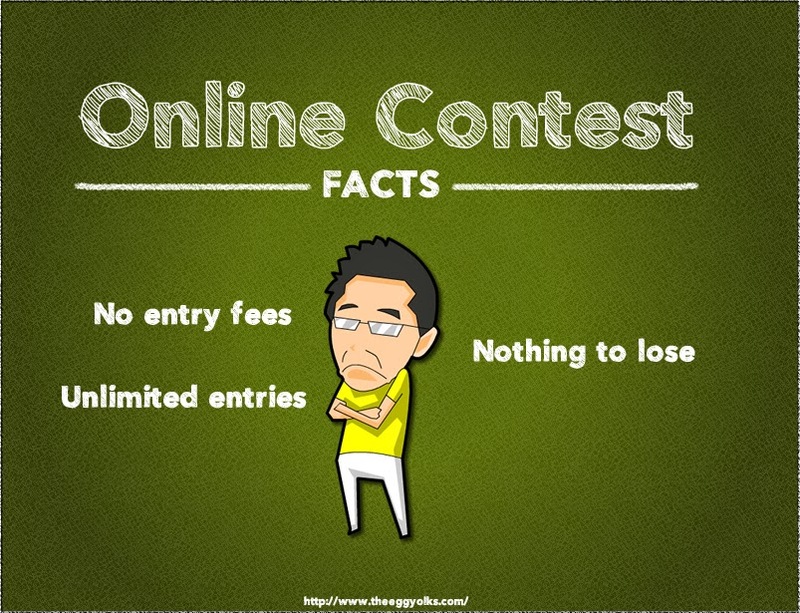 Well, not all online contests are gimmicks in fact, the chances of fake contest are so low that even I myself never encounter a fake contest. 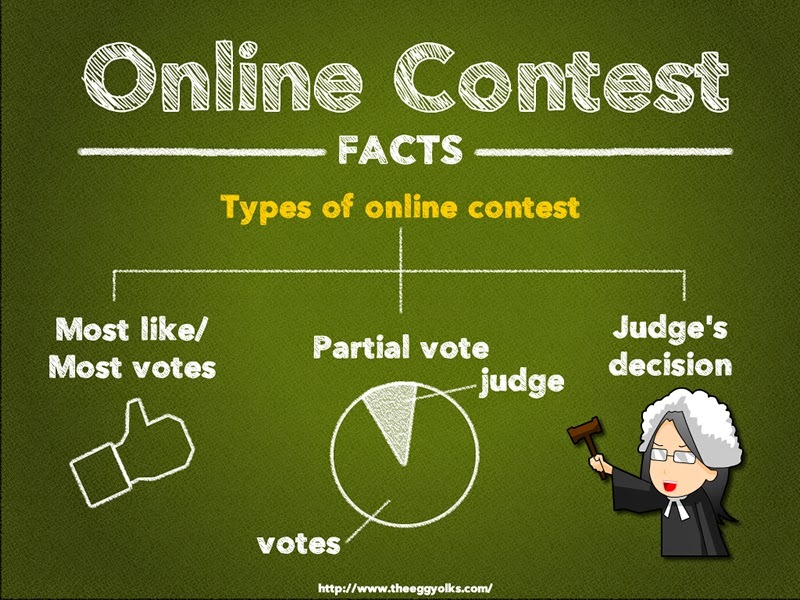 If the contest were organized by major brands, you can rest assure that they are real. 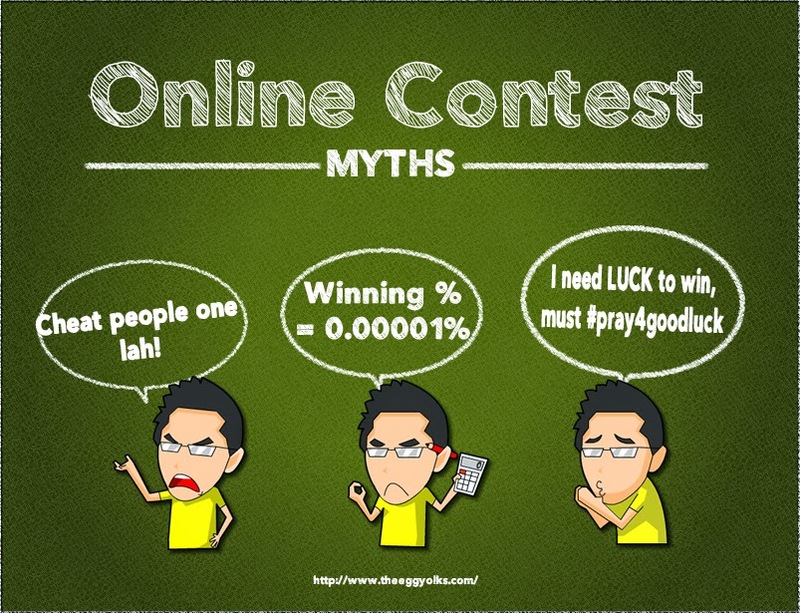 As for the chances of winning, it pretty much depends on you effort rather than your luck. If you put in real efforts, winning isn't that hard actually. 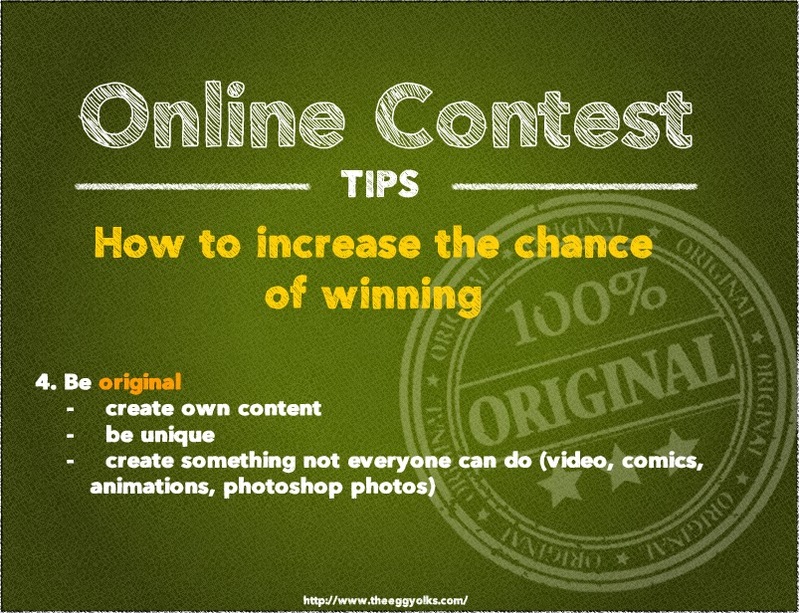 In entering a contest is free, you should just go ahead since there aren't anything to lose. Probably it'll just take up some of your time. 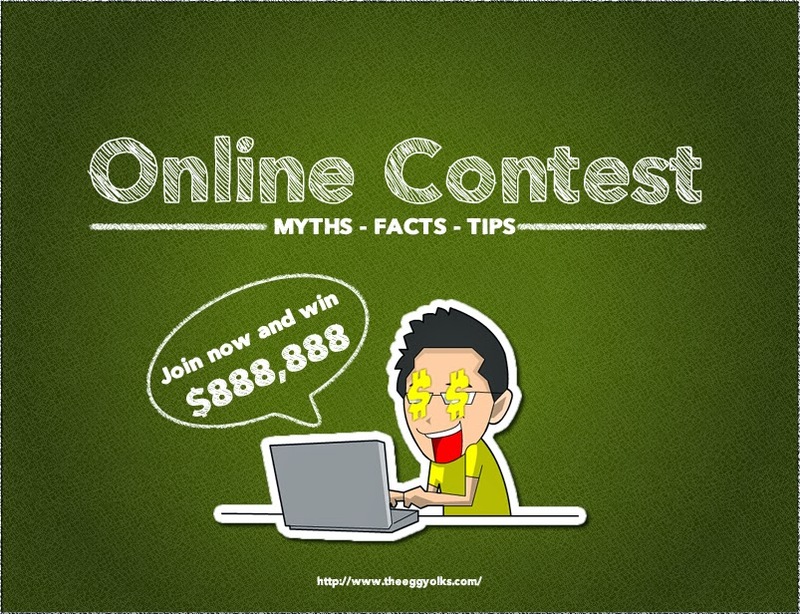 To win a contest, you must choose the right contest to join! Here's what to join and what NOT to join! 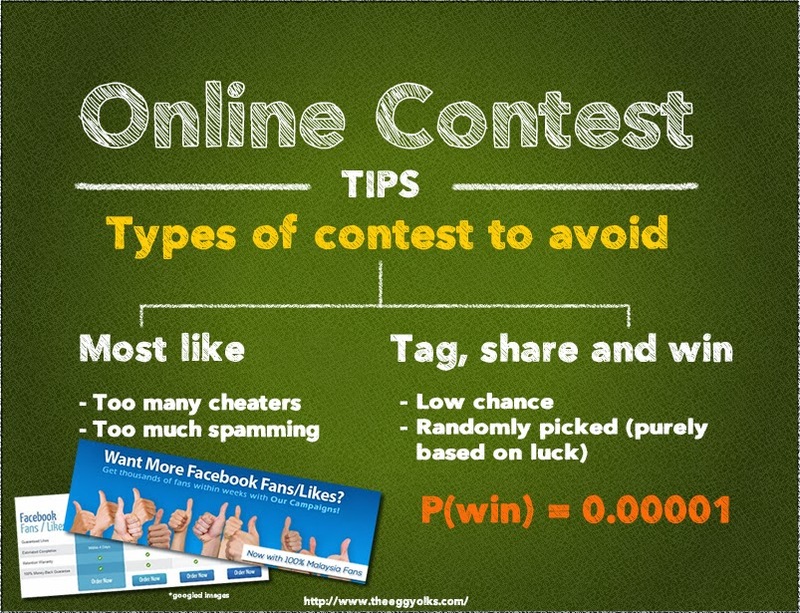 Never join a "most like" contest as it only invites cheaters and spammers (unless you're one of them :P). Not only you'll waste your time, the winner of these type of contest will eventually be the same group of people over and over again. Why? They buy and share "likes". They can get more than thousands of "like" within hours. I bet even "Redpeople" can't beat them! 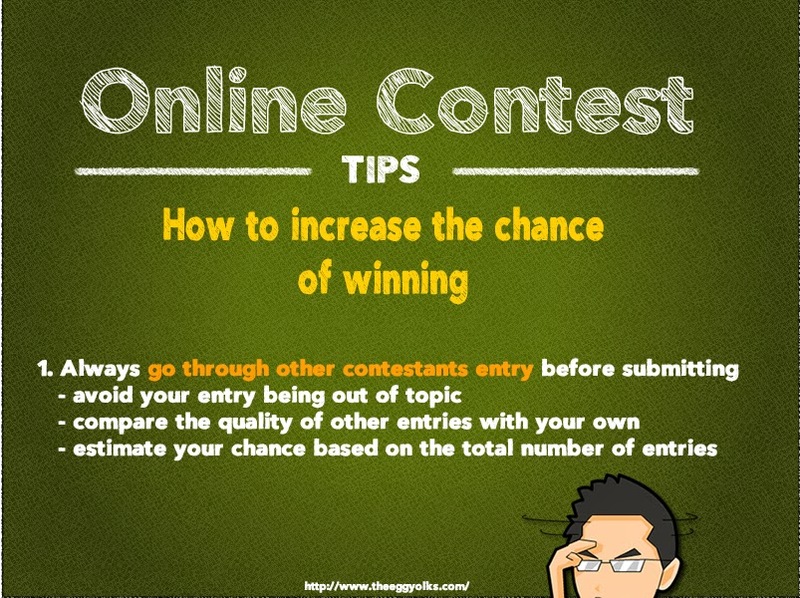 As for Tag, Share and Win type, the chances are low and basically, it depends purely on luck and luck is never under our control. 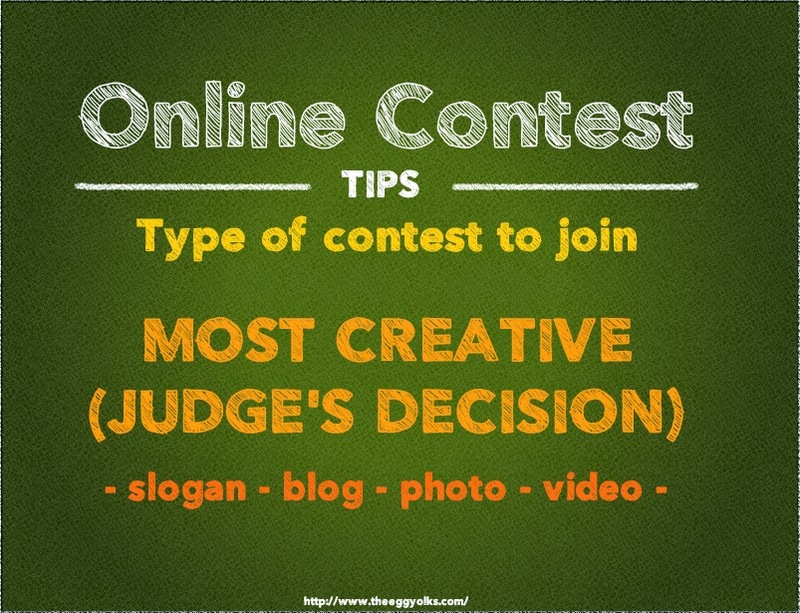 The best contest with high chances of winning will be the "most creative" type! The probability of winning is directly proportional with the efforts you put in. The more effort, the better the chance of winning! 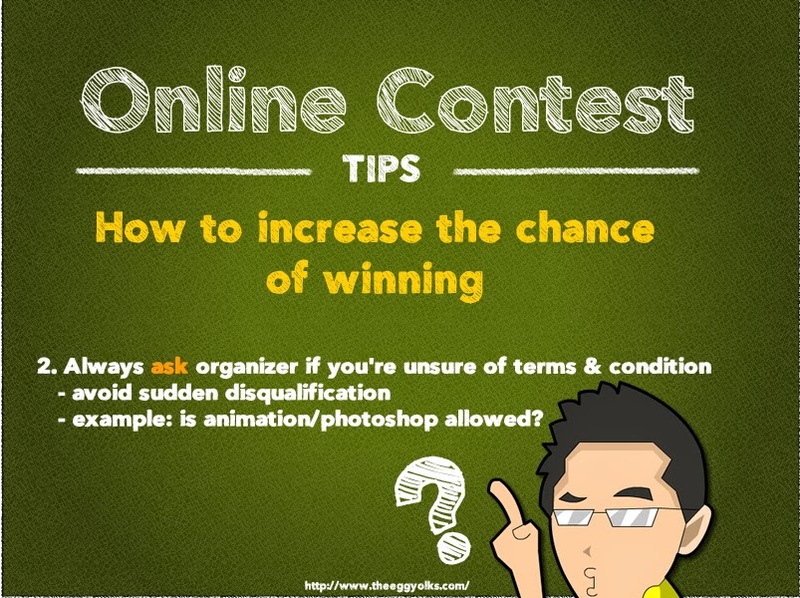 Last but not least, here's the few steps that you can take to increase your chance of winning an online contest! 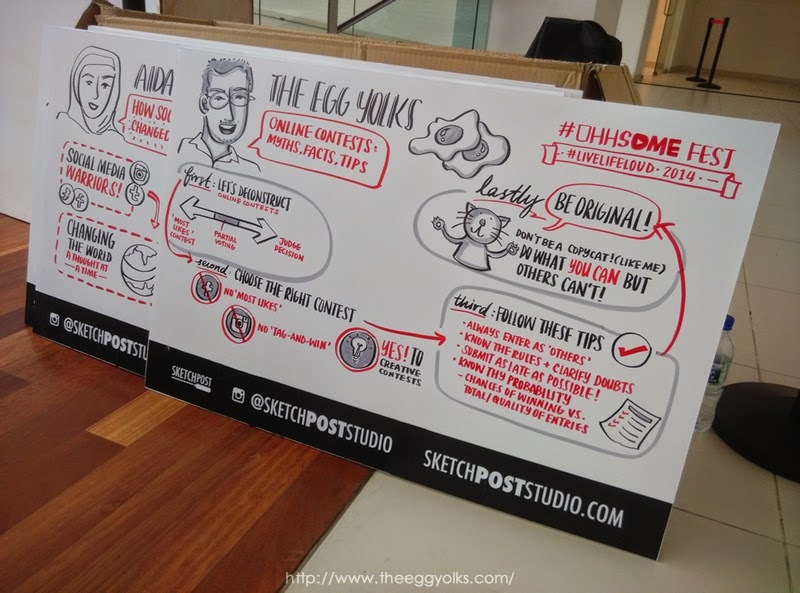 Sketchpoststudio did a great job in simplifying my whole speech into such a creative piece of work!